The “broken” drug pricing system in the U.S. is forcing some patients to make decisions that can negatively impact their health, experts warn. Sameer Awsare, M.D., an internist and associate executive director for The Permanente Medical Group, said an example of this is one of his congestive heart failure patients, who ended up in the emergency room because of poor care management. She had only been taking her medications every other day because she was unable to afford them, Awsare said. Awsare was one of several speakers at a web event on drug prices hosted by the Alliance for Health Policy. Poor medication adherence made this patient sicker, Awsare said, but also made her care costlier when she visited the ER. The rising cost of drugs has also led some patients to seek alternatives—such as purchasing drugs overseas—that are risky. “This is really affecting their lives,” Awsare said. 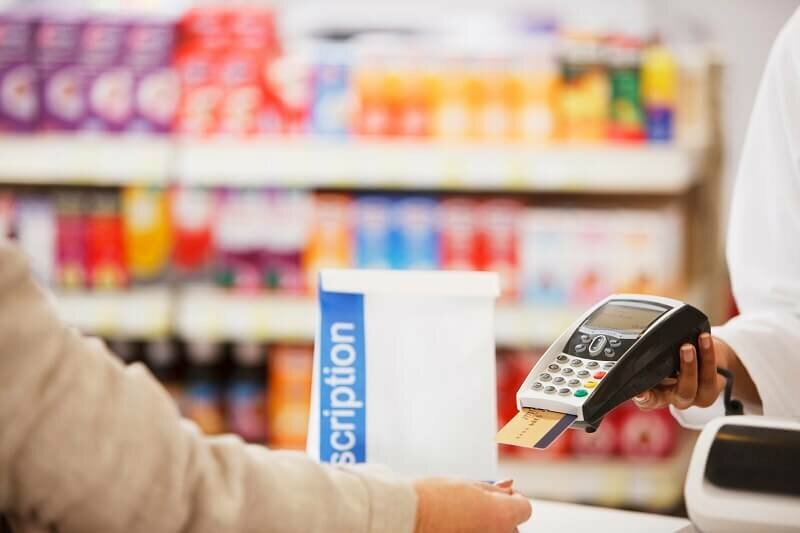 The event dove into the problems with high-cost prescription meds in the U.S. and efforts to cuts costs, including the Trump administration’s recently-unveiled “American Patients First” blueprint. Although the White House “recently elevated this issue,” it has been a major focus at the Food and Drug Administration for about a year, said Dora Hughes, M.D., a senior policy adviser at Sidley Austin LLP. Gottlieb’s outspokenness on pricing practices is especially striking in a Republican administration since GOP-led governments are more likely to go easy on big businesses, Hughes said. While drug prices have been a central focus for the administration, they haven’t led to major congressional action—at least not yet, Hughes said. In Congress, the focus has been far more on the opioid epidemic although several hearings on drug pricing and the White House’s blueprint have been held over the past couple of months. Drug prices are a key issue for some legislators, though, Hughes said, such as Sen. Elizabeth Warren, D-Mass..
Warren pushed Department of Health and Human Services Secretary Alex Azar hard last week on President Donald Trump’s promise that “massive” drug price drops from major pharmaceutical companies were imminent.